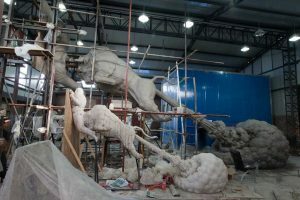 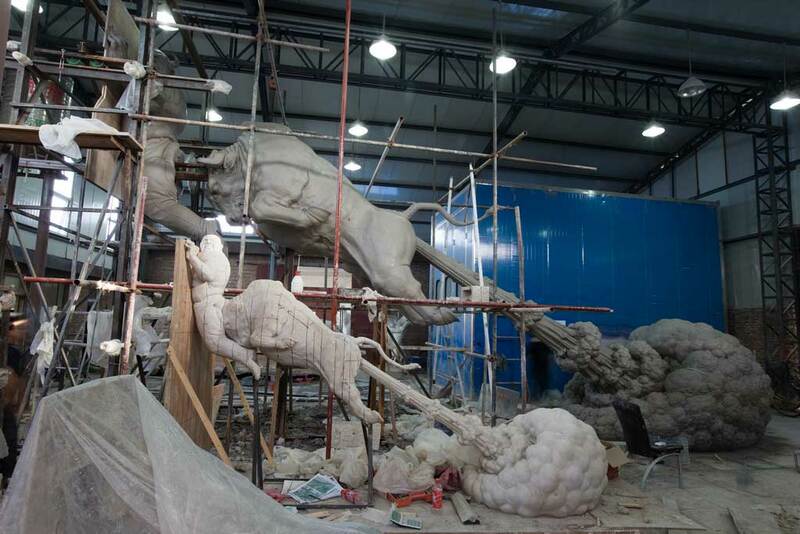 When we first noticed Chen Wenling’s “What You see Might Not Be Real” sculpture, we immediately wanted to find out more about the artist and his work. 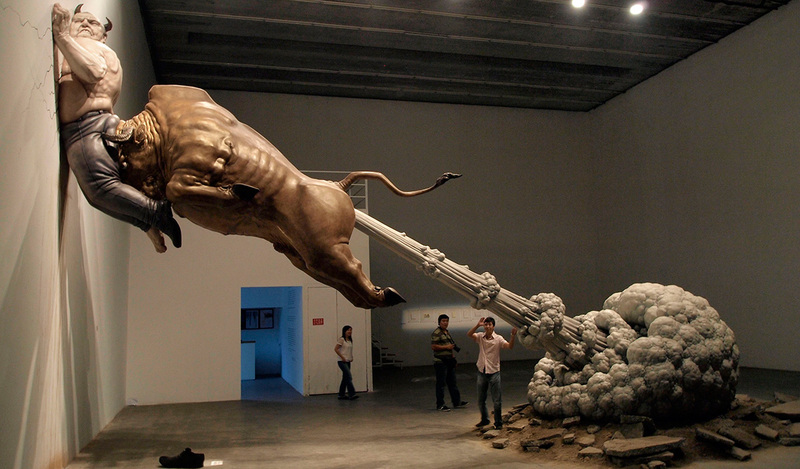 This is not the name which jumped at us but the rather amusing look of the sculpture – yes it a farting bull! 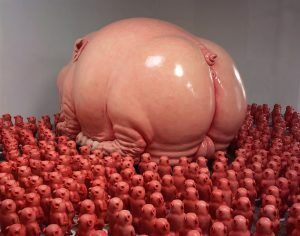 Chen Wenling’s sculptures represent the spirit of collective imagery that defines China after her entrance into consumerist society. 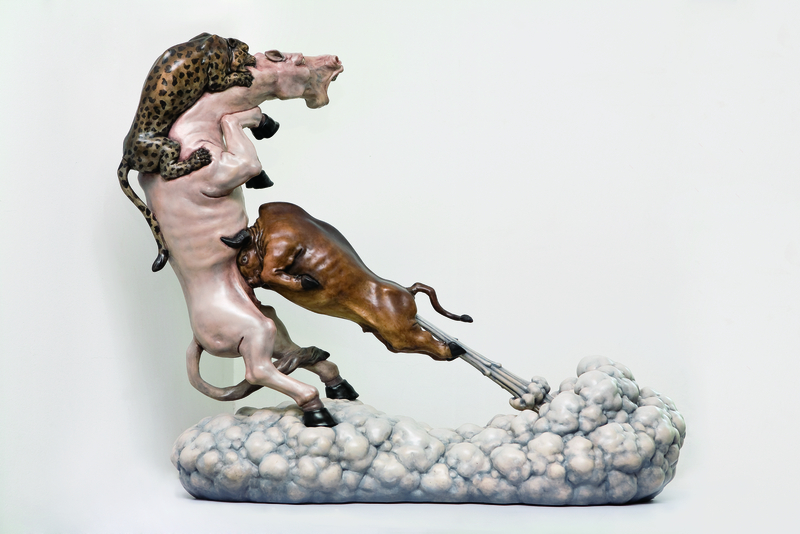 His work uses a mythological form that encompasses the spiritual insemination that overtook a generation with materialism in the 1990s, as well as the self-awareness and post awareness era everyday spirit of Chinese after the 1990s. 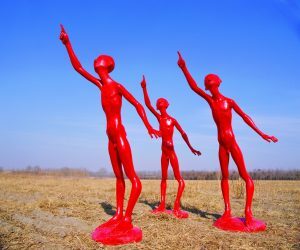 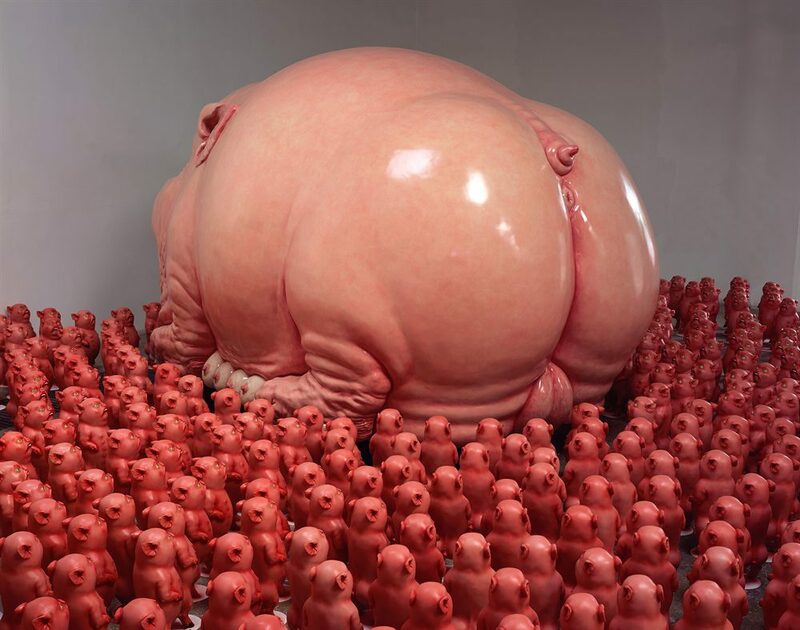 Two main themes are prevalent in Chen Wenling’s sculptures, the first being an expression of the extreme human condition, the latter being an expression of the spiritual imagery of a consumer society. 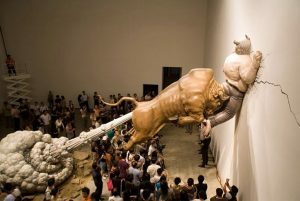 The “farting bull”, we will refer to the work above using this – so much more fun, is a reflexion ab about the infamous global financial crisis. 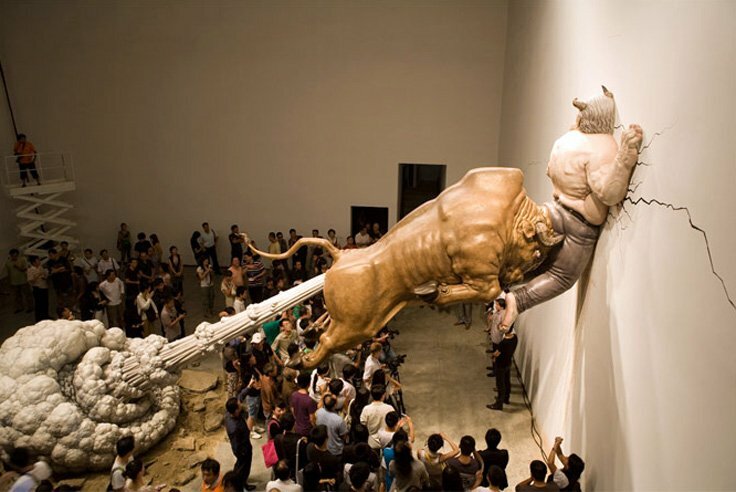 The man getting crushed by the bull is Bernard (Bernie) Madoff who is an American fraudster and a former stockbroker, investment advisor, and financier. 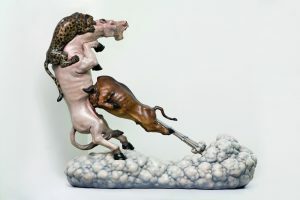 He is the former non-executive chairman of the NASDAQ stock market, and the admitted operator of a Ponzi scheme that is considered the largest financial fraud in U.S. history.